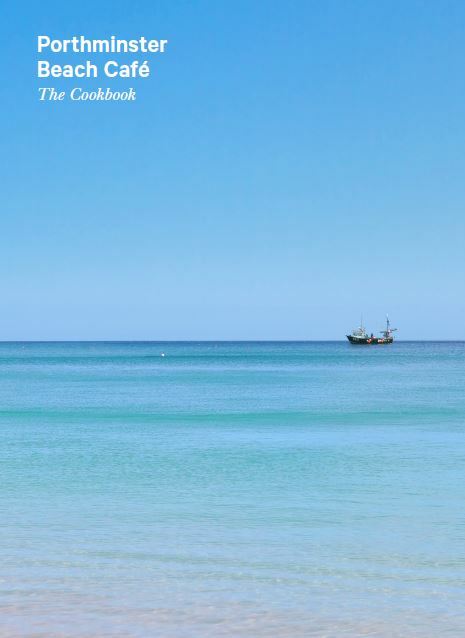 A recipe from ‘Porthminster Beach Cafe – The Cookbook’ to tantalise your taste buds this weekend. Cooking technique is very important in getting this dish right. Using fish stock can be a bit strong and make the crab overpowering so we use chicken stock instead, which gives a rounded flavour to the dish. First pick through crabmeat to make sure it’s free from any bits of shell. Scrub the mussels under running water and remove any grit and pull off the little ‘beards’. Bring a large pan of salted water to the boil and add the linguine, cook as per instructions until al-dente. Meanwhile, in a pan large enough to take all the mussels comfortably, heat the olive oil, add the mussels and stir until they begin to open. Next add the chilli and garlic and cook till softened, stirring regularly, do not let them brown. Add the chicken stock and lemon juice to the pan and bring it to the boil. Drain the pasta and reserve a little of the cooking water. 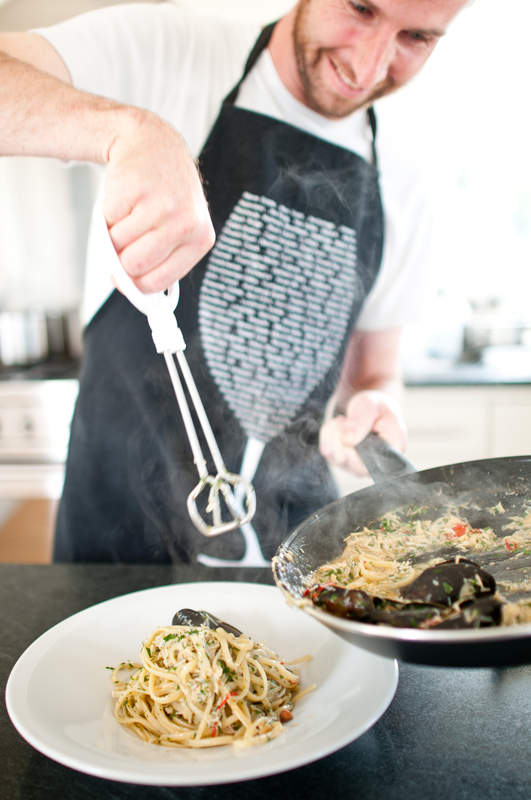 Add the drained pasta to the mussels with the parley and crabmeat and toss together until everything is evenly mixed – loosen with a little of the cooking water if the pasta looks too dry. Taste and season with salt and pepper. The book will be available to buy from the 18th May, from the restaurant and online (and at the St Ives Food and Drink Festival, taking place over the weekend 18th and 19th May). It’s not long now until our much-anticipated cookbook is finally published. Launched on the weekend of the St Ives Food and Drink Festival on the 18th & 19th May, the book contains signature recipes as well as stunning photography, celebrating both our food and unique surroundings. 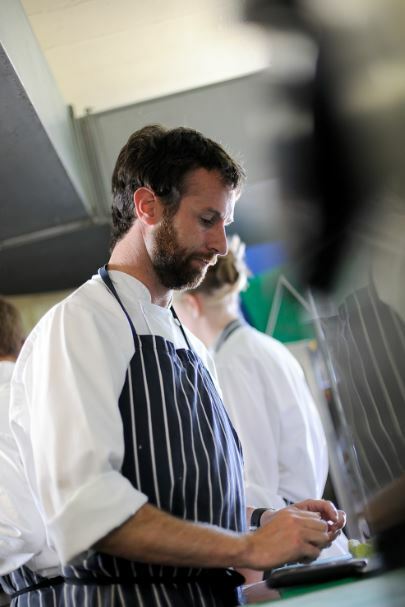 The book will be available from the restaurant from the 18th May onwards and will also be on sale at the festival, which for the first time this year is taking place on our doorstep on the beach itself. You will also be able to buy your copy from local book stores in St Ives and online from our website at www.porthminstercafe.co.uk. Next week – a recipe teaser from the book – watch this space!